Posted on 02/18/2019 by Jason Nicholson "Le Mouton Flâneur"	in Live Review and tagged 9:30 Club, Bob Mould, Merge Records, New York, noise pop, Titus Andronicus. Bob Mould was spot on in a very satisfying show at 9:30 Club recently, presenting songs from Sunshine Rock, his 13th solo album, released only weeks ago via Merge Records. Jason Nicholson snapped Bob in performance! 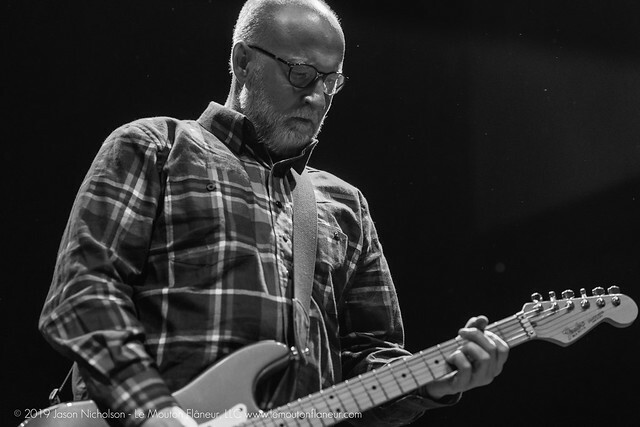 Posted on 02/06/2019 by Parklifer	in Preview and tagged 9:30 Club, Bob Mould, Merge Records, New York, noise pop. 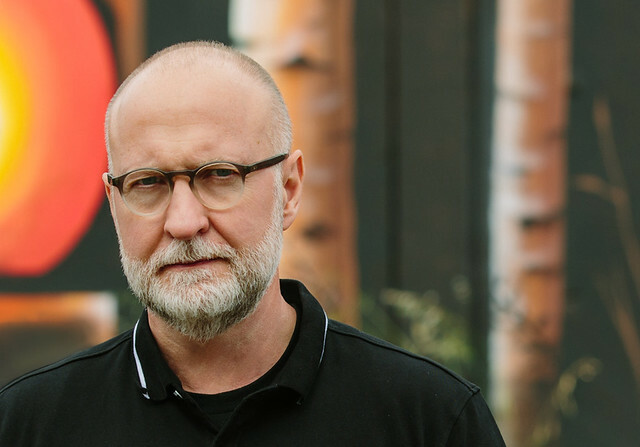 Bob Mould releases Sunshine Rock, his new album, on Friday via Merge Records, and then he drops by 9:30 Club for a show on Thursday, Feb. 14. Spend Valentine’s Day with the Bob Mould Band!